Goodreads Summary: "Have you not considered the distinct possibility that the accused were simply guilty of witchcraft?" Sent by her mother to prepare her long-deceased grandmother's home for sale, Connie finds a decrepit dwelling filled with venerable oddities, including a collection of ancient bottles filled with peculiar liquids and powders. On her first night there, Connie chances on a crumbling bit of paper, bearing the words "Deliverance Dane," that has been carefully hidden inside a key tucked between the pages of a 300-year-old family Bible. Combing the local church registry for traces of this mysterious name, Connie strikes up an acquaintance with Sam, a steeplejack engaged in the church's preservation. Together they piece together Deliverance's tragic story and learn of her precious book of spells and recipes for healing potions. When a series of sinister events threaten Sam's life, Connie's search for the book is transformed from scholarly pursuit to a matter of life and death -- and love. I have always found the history surrounding the Salem Witch Trials very interesting. Given that, I was curious to see how this book would explore the stories from a modern-day perspective. Blending past and present with paranormal elements and a sweet romance, this book drew me in right from the beginning. 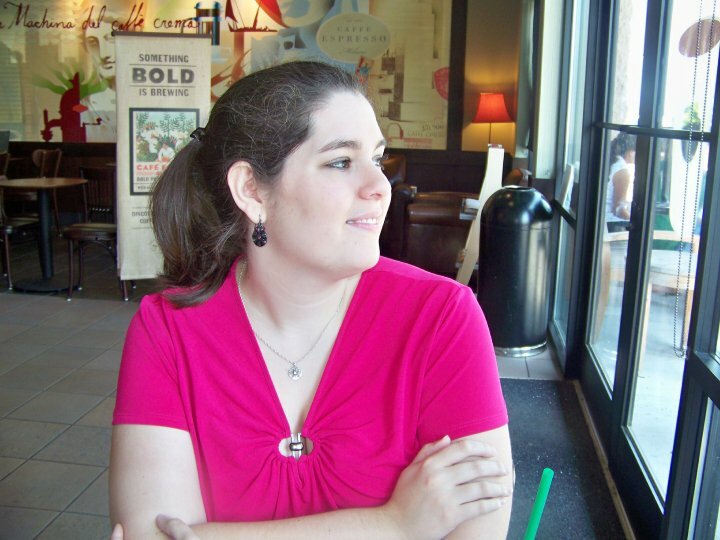 Connie is a graduate student at Harvard pursuing her doctorate in history. In preparing for writing her dissertation, her advisor, Manning Chilton, suggests that what she needs is a new primary source. Connie never dreamed that preparing her grandmother's house for sale could provide just that. After finding the name "Deliverance Dane" on a piece of paper hidden inside a key, Connie begins to research this mysterious person. It soon becomes clear that Deliverance was connected with the Salem Witch Trials and that a book of her spells and potions may still exist. In her search, Connie meets Sam, a steeplejack working on church restoration. She cannot help but fall for him, yet, as her advisor constantly reminds her, she knows her work has to come first. At least, it does until Sam becomes seriously ill. Could Deliverance's book possibly contain something that would help Sam? Can Connie find it in time and unravel all of the mysteries before her - even ones that she never expected? First of all, I loved the fact that Connie was a graduate student. I personally think that we need more books with college students as the protagonist (though I admit that may have something to do with being in college myself). Being that Connie is a researcher and so much of this book is about uncovering Deliverance's story, it would have been easy to be lost in historical details, but that was not the case. Deliverance's life is revealed not only through Connie but also through brief interludes set in the seventeenth and eighteenth centuries. I loved this juxtaposition of time periods and the chance to see Deliverance's life firsthand. In addition to uncovering this story, Connie is discovering many things about her family, working to understand her mother better as well as herself. When you add to this Connie's friendships and her relationship with Sam, this story contained many layers, which I appreciated. Though I really did enjoy this book, I have to say that I did have a few problems with it. I had difficulty connecting with Connie's character. Despite the fact that she's a graduate student like myself, her emotions seemed somewhat glossed over or rationalized rather than being felt intensely. In addition, there were times that I got lost in all of the descriptions, and there were times when I found myself enjoying the historical perspectives more than Connie's story. I would have liked to have seen Connie and Sam's relationship develop more, even if it was a subplot. 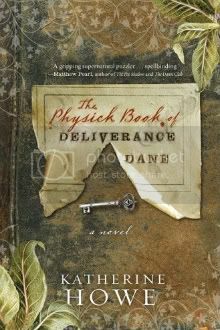 If you enjoy historical fiction or books about the Salem Witch Trials, then you will enjoy The Physick Book of Deliverance Dane. I will look forward to seeing what Howe writes next!